Seen from August 2018 on we still have 2,5 to 3,5 years to go! This will be a complete surprise for many. Because, just like me, many millions of Christians also thought that the Rapture would take place in the year 2018. YouTube is full of it! Many expectations end in 2018. The Rapture did not take place in August 2018 and will also not take place before Jan 21, 2019, because the false Prophet will rule all over the world for the full 5 months. That is a time that, seen from the end of Sep 2018, can no longer be achieved before Jan 21, 2019. The countdown had begun with the birth of the State of Israel on May 14, 1948. A generation, seen from 1948 to 2018, is 70 years and until 2028 it would be 80 years. The Rapture should then, with this view, take place in more than halfway through the year 2022. That is now almost certain. The vision of August 2018 (1948-2018) corresponds to a generation of 70 years. But we are already in Sep 2018 and the false Prophet is not yet known. However, we can not determine the day nor the hour. That is impossible! That was all. Again I would have liked to hear a bit more, but unfortunately. Because I was studying the visions again, I now saw, on the basis of the events of recent times, that the visions might still have something to do with the last Week of Daniel. Only the times, which I have put in all reports, do not correspond with these visions. The vision (August 2018) that I received on March 23, 2013 does not concern the Rapture, but could in reality be the beginning of the last Week of Daniel that must have started from August 23, 2018. As the Rapture comes closer, the visions can also be seen better and better. The revelation of the false Prophet will take place in the month of July/Aug.2021. 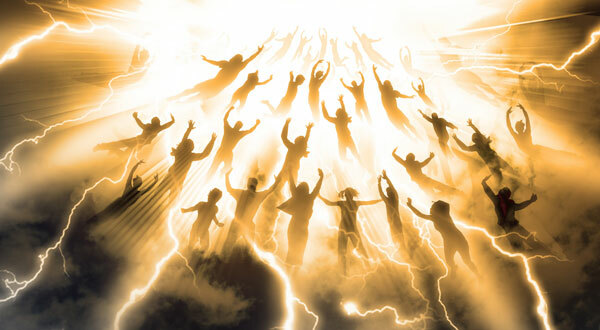 The Rapture would then have to take place after five months in Jan.2022. But as we already know, the Rapture will not take place before February 4, 2022, but first three months later in March/April 2022! Armageddon (Jan 2022 until June 2025) We are already in the second half of the last Year Week! Jesus: “Those who are awake and pray when I come will know when I will come! With the latter, the Lord makes it clear that we can indeed calculate the year and even the month of the Rapture. Because at the moment the false Prophet reveals himself, we know that the Rapture will take place about six months later. That is five months for the false Prophet and three weeks for the Antichrist. Then in the third week of the Antichrist the Rapture will take place. August 2018 could be the beginning of the last Week of Daniel that will last 2x 3,5 years. The five Fiches 59 indicate the age of the false Prophet and at that age will also transfer his position to the Antichrist. Because after all, after the death of the false Prophet, the Antichrist, with a ‘Walk-in’, takes over the dead body and thus becomes alive again. The first Beast is the false Prophet and the second Beast is the Antichrist. There is also a third Beast. That is the European Union (EU). See the massive influx! Europe is in this way spiritually totally disrupted. 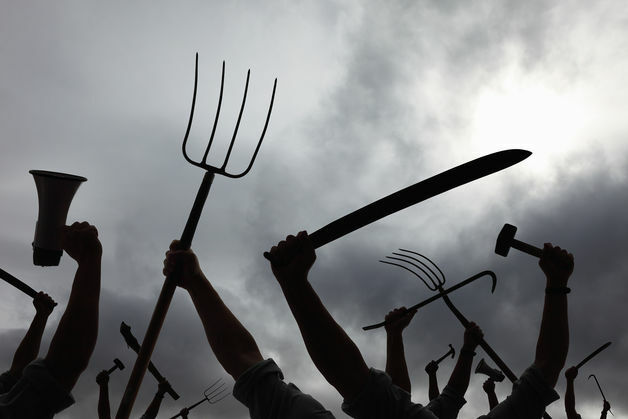 A revolution will soon not be quite unthinkable. If a country houses ‘foreign gods’, one will be consumed from the inside. Jesus, is so to speak, being thrown out of Europe with violence and the end of it is not yet in sight. The United Nations (UN) do not belong to the third Beast. It therefore appears as if the Rapture will take place three weeks after the revelation of the Antichrist in January or in February 2022. 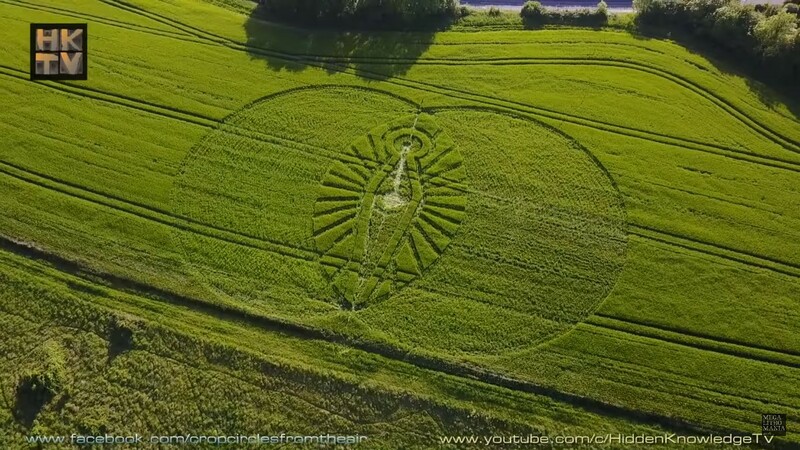 The Mystery Sep 23, 2017 (Rev.12:1-4) hidden in a crop circle. The five Fiches 59 with the 2 circles in it indicate the end of the false Prophet and the beginning of the Antichrist. This will take place only in Dec 2021 or Jan 2022 after which the Antichrist will take over the world. 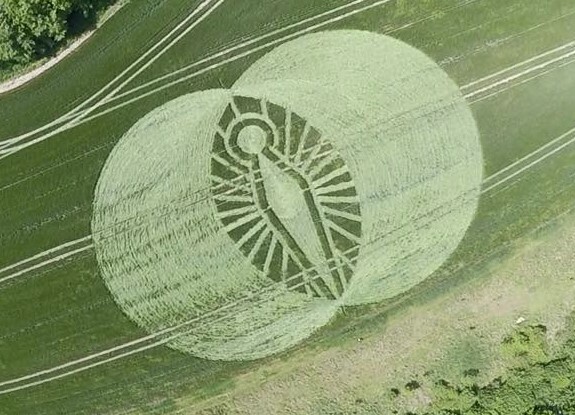 Initially I had thought that the two circles should be seen as one period of time. But now it is clear that it is the false Prophet who will become 59 years old on February 5, 2021 and not the Antichrist, for his end will be in June – Sep 2025. He will then be 63 years old. On a tombstone we are used to indicate the beginning and the end, even if it is one body that has two characters in it. The false Prophet and the Antichrist. Suppose now that the false Prophet is killed on Feb 04, 2022. See: (Feb 5, 1962 – Feb 4, 2022) is still 59 years! Pope Francis will still become 85 years old on Dec 17, 2021 and then it will come true what Pius X saw in his vision about the horrific death of Pope nr.112. This last Pope had already been predicted by Bishop Malachy in 1139. From that time on there would be another 112 Popes and the current Pope Francis is Pope Nr.112! This Pope is the last one that could still be chosen in Rome, because almost immediately after the Rapture Rome will be totally destroyed! The secret of Fatima (May 13, 1917) also describes the death of Pope Francis. After the birth of the State of Israel on May 14, 1948, the 1000-year Kingdom will begin 77 years later. That will be in Sep 2025 with the return of Jesus to the Mount of Olives. The vision August 2018 is very easy to understand. At least, if you know what to look at. This vision should actually coincide with the events of Rev.12:1-4 on Sep 23, 2017. 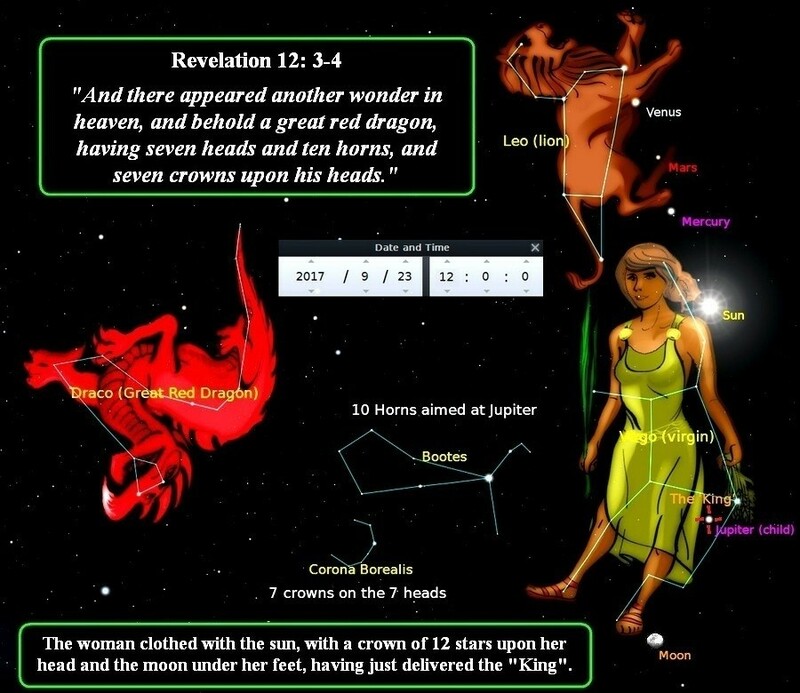 The month of August (2020) would then be the revelation of the false Prophet and the month of March (2021) could be the month of the Rapture. 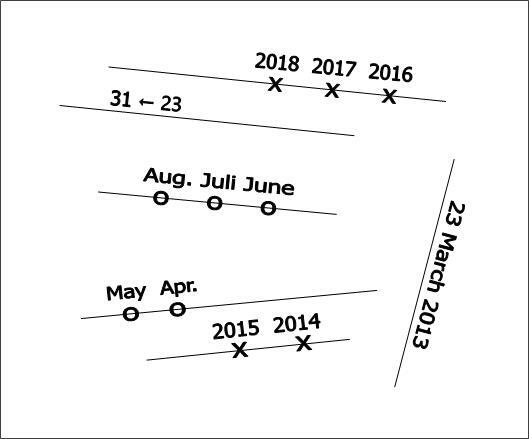 The two months (March and August) are indicated in the vision of August 2018. But, the vision does not end in 2017 but in 2018! It looks like the Rapture will take place one year later. If this had not been the case, then the last Week of Daniel would have started on Sep 23, 2017 and the Rapture should take place in March 2021. But due to this shift, it will almost certainly become Feb 2022. But, we must assume that the Rapture will take place sooner. The date of the woman and the birth of the child was in fact visible in the position of the stars and planets. If I now compare the time of this vision with that of August 23, 2018, then there are 11 months and one day in between. Although the vision ends in August 2018, it has hardly caused any upheaval spiritually. That is why I now assume that not Sep 23, 2017 but August 23, 2018 could be the beginning of the last Week of Daniel! A generation is almost 74 years! It is now certain that with God the Father one generation is 74 years, because the Rapture should take place in Jan/Feb 2022. Everything now indicates that with God the Father a generation is not 70 years but 73 years! In the second half of 1965 already, this book saw 11 reprints in America, while ‘Reader’s Digest’ also contained an excerpt in an edition of 25 million copies and in 14 languages. In many prophecies the Lord has confirmed that this child, born on Feb 5th, 1962, is indeed the Antichrist to be expected. The moment the false Prophet will make himself known in July/August 2021, many people and name Christians will get confused, because this man is truly unimaginable! The false Prophet will rule for five months and then the Antichrist takes over. Pim Fortuyn, a Dutch political (1948-2002) caused already a big impression in one month, but this man however is truly unique! From the first day the whole world will know about this man. He will then be followed by Television every day for 24 hours. 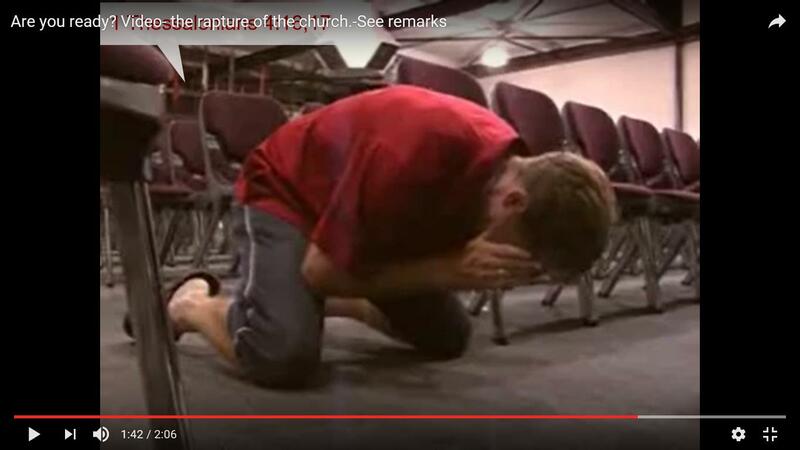 Jesus, says of this false Prophet, that such a person has not yet existed. In the Endtime the false Prophet brings so to speak life and happiness! 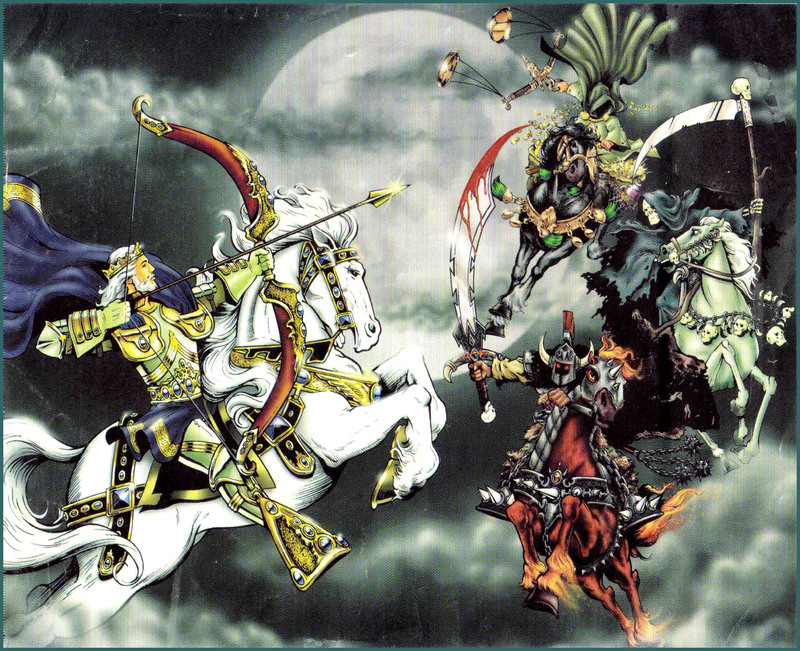 The horsemen on the red, black and pale horses represent the horrors of Armageddon. 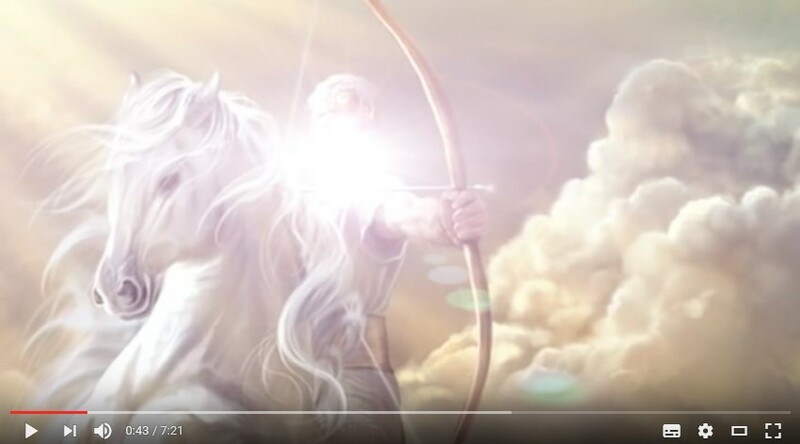 But the rider (false Prophet) on the white horse has a spiritual strength who, in this chaotic world, will really come with amazing solutions that we humans have not yet thought of. His ideas will be brilliant. He is the absolute World leader! The false Prophet will bring peace to the whole world and he will easily solve all the problems that people face, such as the environment, housing shortage, poverty and famine. He will be able to solve all the deadly diseases in medicine and will also provide enormous employment, as well as social and economic progress as the world has yet to know. It goes without saying that the Jews and the whole world will see the Messiah in this man, an unprecedented world leader. 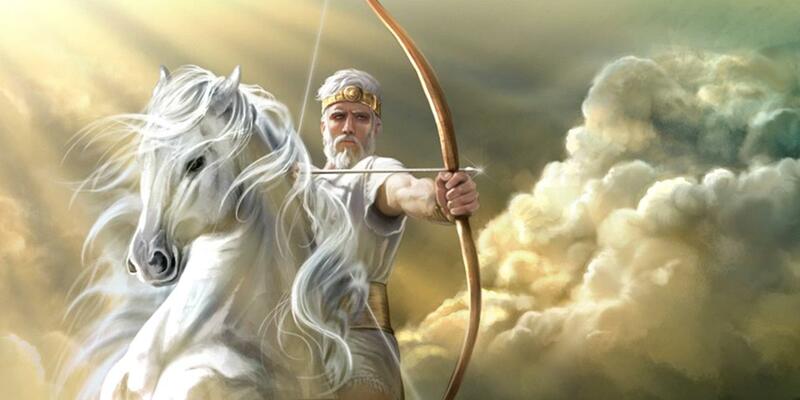 The false Prophet on the white horse is none other than the Messiah to the Jews, whom they now expect any moment. This Messiah will be able to convince all Rabbis with ease in the beginning. As many Christians already know; the false Prophet is not the Antichrist. He is for peace and is compared with Jesus. He sits just like Jesus on a white horse; the symbol of peace. Although he has the whole world in his power, he is however not an Antichrist, but a World leader of absolute peace. Many Christians thought that the Rapture would take place on Sep 23, 2017. But because of the vision August 2018 the Rapture is now expected in Jan/Feb 2022. Four horses within 15 months! 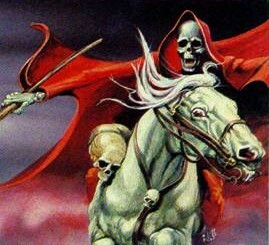 When the false Prophet is going to reveal himself, he will be the rider on the white horse. The other three horses have to do with Armageddon. Because in these three visions the number five always occurs, I assume that after the white horse every five months later a different horse will rise again. 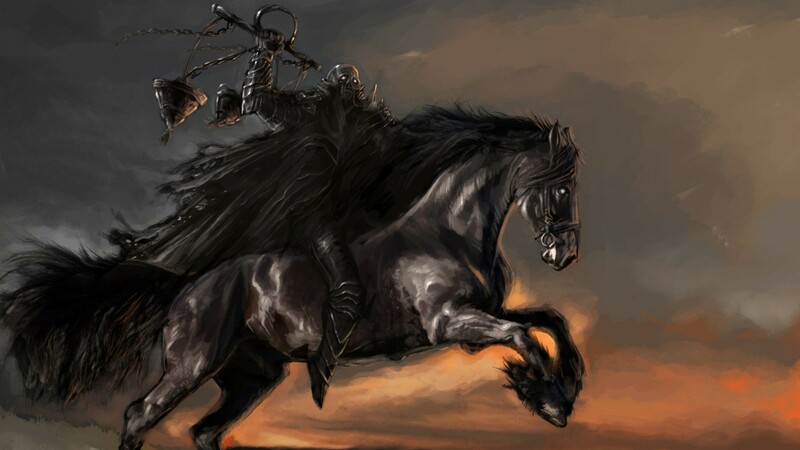 For the time being the waiting is still on the rider of the white horse. See the three visions: August 2018 – Five Fiches 59 – Five Tickets 1900. The vision of August 2018 indicates 5 months and 5 years. The times of these visions have yet to be adjusted. Daniel’s final Week should have actually started from Sep 23, 2017, but was moved forward for 11 months and one day according to the vision of August 23, 2018. 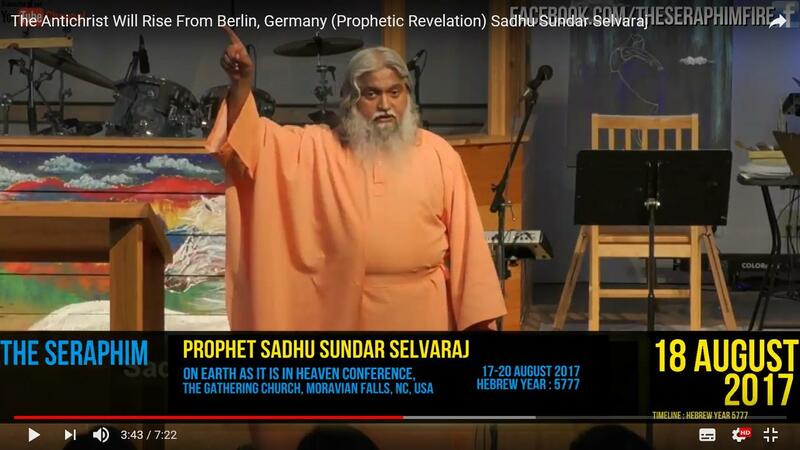 In fact, I assumed that August 2018 would be the month of the Rapture, also by what the Prophecy of Sadhu Sundar Sevaraj showed me about Jan 21,2019. But even then the Rapture will not yet take place. The prognosis will now be in Jan/Feb 2022. 3)– A Head Office on all Economic Affairs. Suppose that the Lord would come along now with the Rapture, then the Church is not or hardly prepared. The Church of the Lord can only be fully prepared after the great Revival has broken out at the same time as the revelation of the false Prophet. 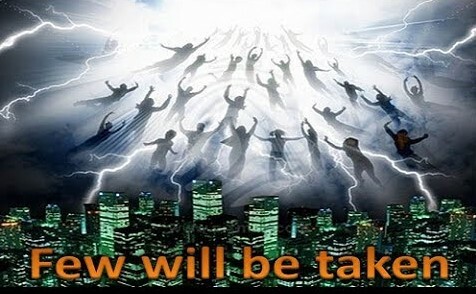 The Christians all over the world will then be talking about the near upon Rapture. 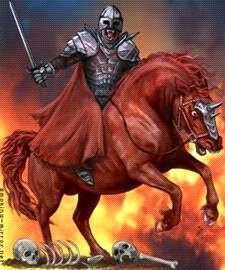 The false Prophet refers to the first period of 3,5 years, but will reign no more than five months. The period of the greatest Revival of all time will last exactly five months. Of all Christians who have fulfilled the first obedience of God with the underwater baptism, less than 3% will be included. 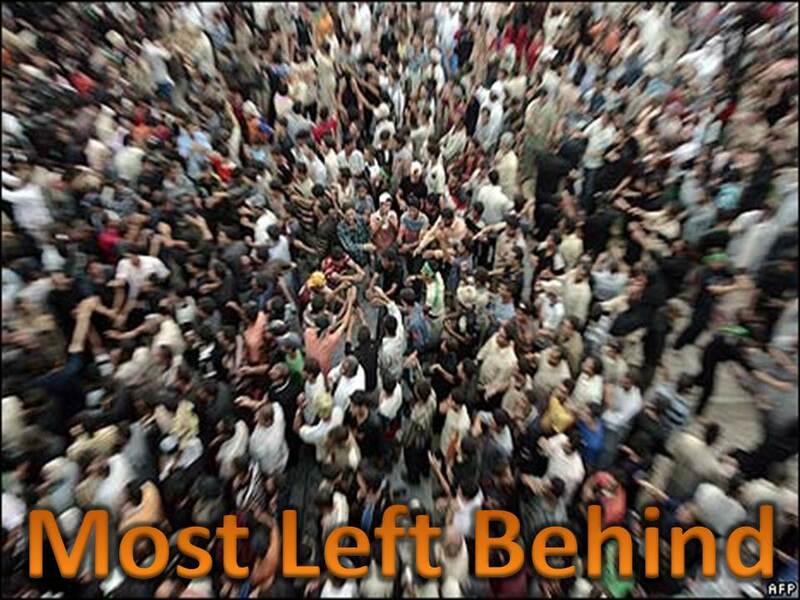 The rest ±97% shall be left behind! The Lord clearly addresses the present congregation here, as it is today, Laodicea. 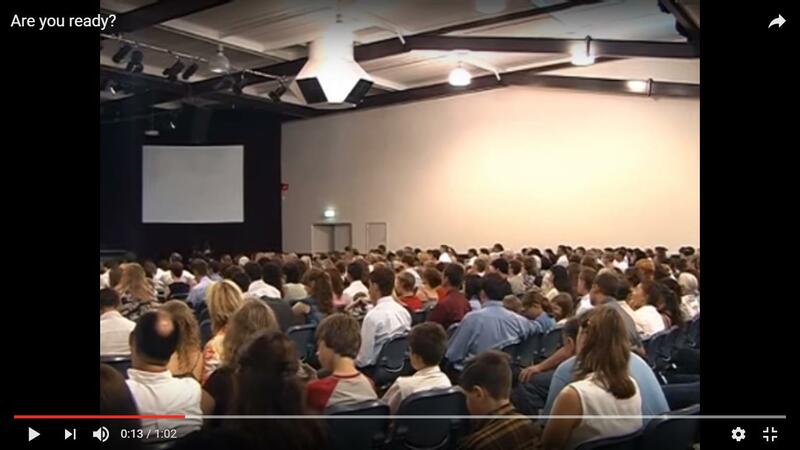 For after all, with the great Revival, the angels of the Lord bring in a large crowd of 1,2 billion Christians of which the Holy Spirit will take up only 270 million. See videos! Another 3,5 years for the Rapture. – Armageddon is in sight! Many (±97%) will be taken? It is just the other way around! That is why the Lord says that of the 1000 less than 1% of the Preachers, Pastors, Leaders and Evangelists and worldwide only 3% of the Christians will be taken in the Rapture and will hear the trumpet. Many think that all Christians and nominal Christians will see the Lord on the clouds and that only a few of them will be taken up. The truth in this is that only those who are taken up will see the Lord. The Leaders are responsible and they have failed! They have not preached the End Times and what the consequences of Armageddon will bring. In other words, they have not prepared the church. These Leaders still have time to put things in order from the present day on until Feb 2022. I was stunned! The Lord passed the number on to me, how is it possible. With just over one billion I assume that it will be about 1.020 billion people. Jesus gave me this number on Sunday, June 11, 2017/ 15:43. Brothers and sisters, do you have any idea who these are? See details! The Lord Jesus told Brother Kim that His coming is very near. 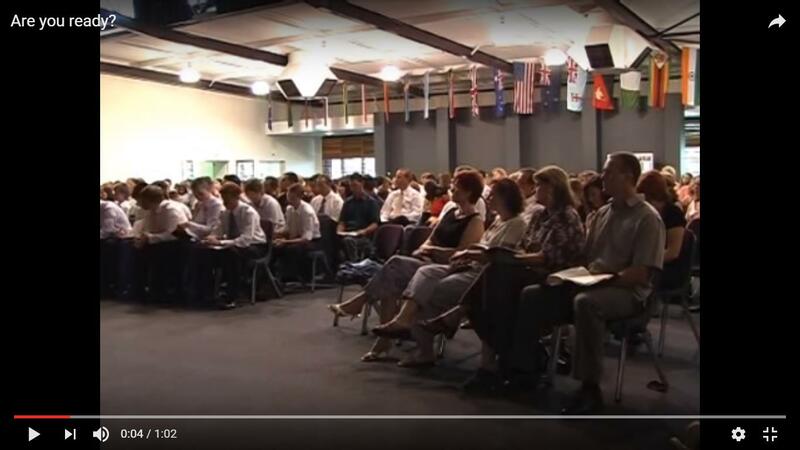 “If the Pastors, Evangelists and Leaders do not clearly prepare the congregation for the Rapture, then the result will be that they will all be left behind. 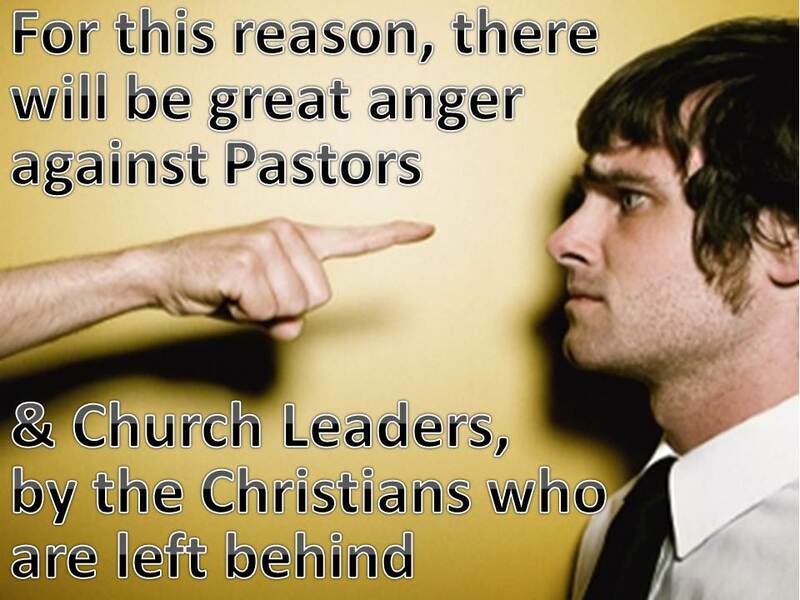 The believers who remain behind, will express their anger on their Pastors. 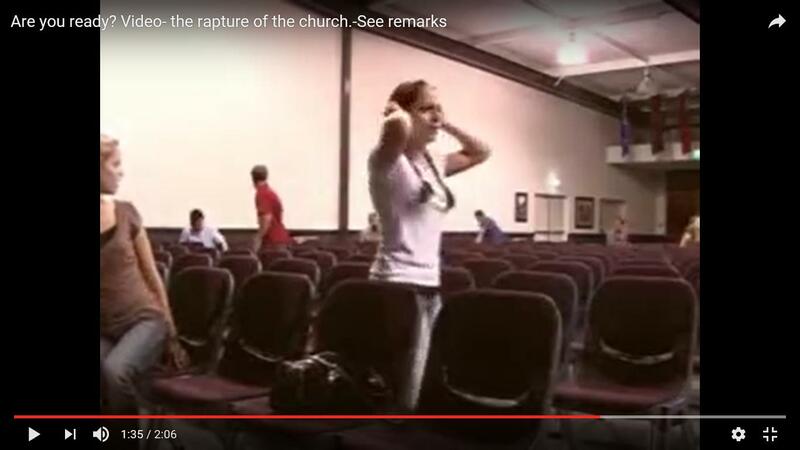 They will get angry because they were not taken with the Rapture. The believers shall take revenge on their Pastors, who had not sufficiently informed them about the approaching Rapture and the consequences of what Armageddon will bring to them. That so many Pastors and Leaders will remain behind has to do with the fact that they all live in the 1st degree of their tolerance. The Leaders are not or hardly aware of this. In any case, the Holy Spirit has not been able to teach them sufficiently with John 16:13. That is because Satan exerts great pressure on them to believe and preach only what he (Satan) wants him to preach and how he should reassure the church. After the Rapture the Leaders will be recognized by their own members! De harde Kern – There will be settled with the Leaders!